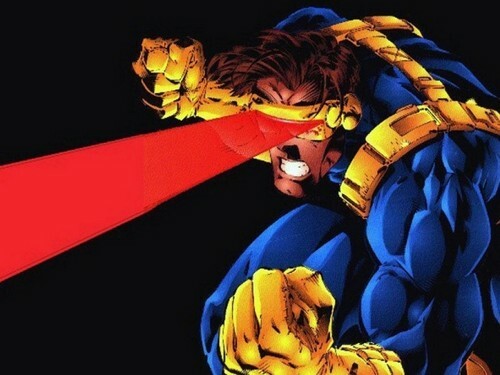 Cyclops. Cyclops. HD Wallpaper and background images in the funkyrach01 club tagged: sweet kind dearest friend rachel. This funkyrach01 wallpaper contains bouquet, corsage, posy, and nosegay. Who do you prefer Cyclops with most? Emma? or Jean?